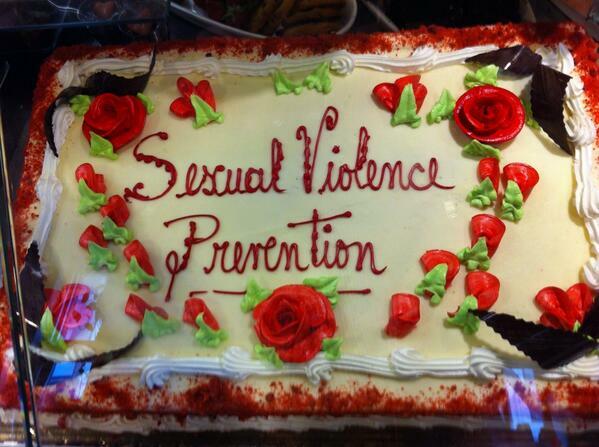 Columbia University celebrates how seriously it takes sexual violence by completely trivializing sexual violence. Speaking of which: 23 Columbia students filed Title IX, Title II, and Clery Act complaints against the university yesterday. I bet the school hires a PR team ASAP. NYT article on women who get foot surgery to fit into heels better does not mention the significant health risks. Well, apparently Codebabes.com is a thing.